Slot Tournament- Enjoy the outstanding graphics and the wide variety of themes. And most importantly, win HUGE on these amazing slots! - Every win will get you 1 point into the weekly $500 Tourney. As if that wasn't enough, you can play our qualifying Slots with BONUS money as well as cash and winnings EVERYDAY! Are you a Team Player? 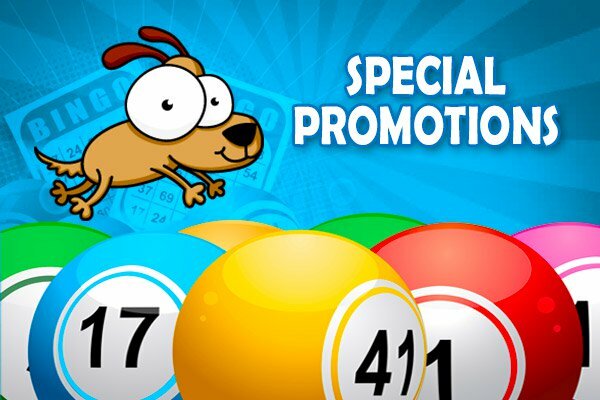 You can also team up with your bingo friends or just sign up and we'll place you in a team for a chance to win lots of Cash and Prizes every week.